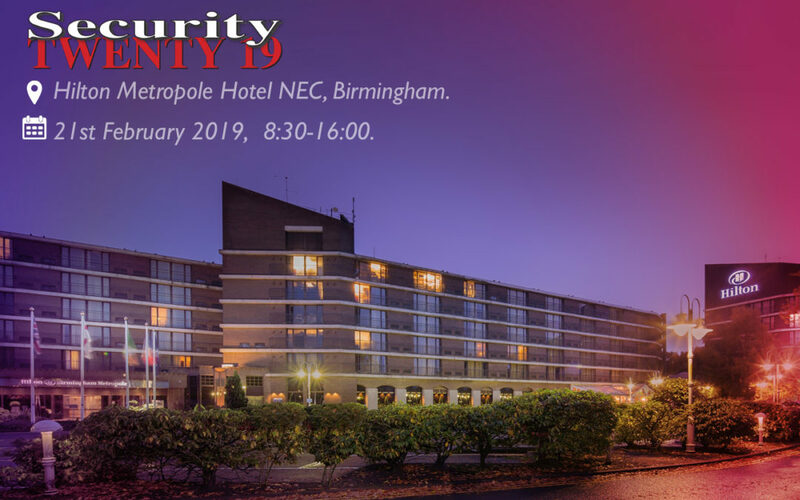 Less than month until Security Twenty 19 Birmingham @ Hilton Metropole Hotel NEC, Birmingham (21st February). We will have a specialist available on our APG stand to discuss your security requirements and the solutions we have. Whether it’s Keyholding and Guarding, Secure Gates and Barrier Systems, Alarm/CCTV Monitoring Solutions or Fire Suppressions Systems. Entrance to the show is free for end users so if you would like to have a meeting with our specialist and find out what we can do for you can register yourself as our guest on the link below. What is Security TWENTY 19? Security TWENTY 19 Birmingham Conference and Exhibition. The Conference is aimed at end users, purchasers and those who specify security products and will update attendees on the latest developments in the security sector. Whether you are in corporate security, local government CCTV or retail loss prevention we aim to get key people into the room and share knowledge. 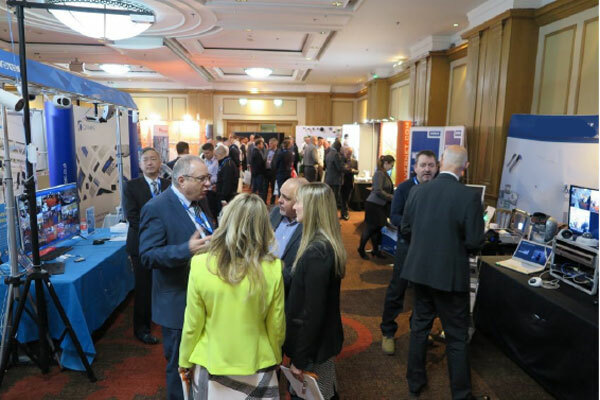 By popular demand, Security TWENTY Midlands is returning to its home where it all began in Birmingham and will take place in the convenient location of the Hilton Birmingham Metropole Hotel on 21 February 2019. The Conference will bring together top security industry speakers and is supported by a large exhibition of cutting-edge security products and services. Doors open at 8.30 am allowing access to the exhibition with the conference running between 10.00 am and 1.30 pm. The exhibition will close at 4.00 pm. Confirmed speakers include Surveillance Camera Commissioner Tony Porter, SSAIB Chief Executive Alex Carmichael, lone worker expert trainer Nicole Vazquez and an update from the Security Commonwealth as well as manufacturer updates from Hikvision and Seagate. The conference will be chaired by ST regular Michael White. To read more about Security Twenty 19 visit their website. The Asset Protection Group comprises a group of Fire & Security companies with shared ownership and one common goal, protecting your most important assets. As a collective group, we look to offer protection to your assets to assist you with your ongoing success within your own business.